The Asia market has become the most lucrative and influential region in the global mobile games industry. Companies in countries such as Japan, South Korea and China are highly successful at home and are increasingly expanding around the world through global game releases, international partnerships and M&A. These markets also offer lucrative opportunities for Western publishers. To give you a deeper insight into this key region, each week we’re rounding up all the news from PocketGamer.biz and around the web. Don't forget to keep up with the news throughout the week on the Asia section of our site. Got any news leads about the Asia market you'd like to share? Email PocketGamer.biz senior editor Craig Chapple at craig.chapple@steelmedia.co.uk. 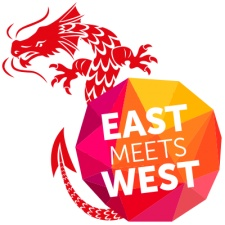 You can gain more insights into the Asia markets on the East Meets West track at Pocket Gamer Connects Seattle, which takes place on May 13th to 14th. We're looking for speakers for our latest Pocket Gamer Connects conference - this time in Hong Kong. Want to take part? Check out this article on how to get involved. Tencent's new big hit as got off to a scorching start with Perfect World generating some $100 million in just 22 days. Supercell could be set to make a huge splash in China as pre-registrations open for its latest game Brawl Stars. Watch this space. Long-time Sony employee and boss Kaz Hirai will relinquish his position of chairman at Sony on June 18th. Google is hiring across its various offices for its new games platform Stadia - including in Taiwan and Japan. A legal dispute between two of the big hitters in the battle royale space has reached a settlement and the lawsuit has been dismissed. Animoca Brands has been busy conducting a series of deals in recent times. One of its latest sees it bag a global licensing deal with Formula 1 to develop and publish a blockchain game called F1 Delta Time. Staying busy, Animoca Brands has invested $2 million in the global art networking platform, with Talenthouse getting access to the Hong Kong publisher's various games and media clients. Monolith Soft supported development on The Legend of Zelda: Breath of the Wild and now it's set to lend a hand again to a new entry in the famous series. New variations of hardware are often released during a console's lifecycle and it looks like Nintendo is eyeing up new Switch models for later this year. 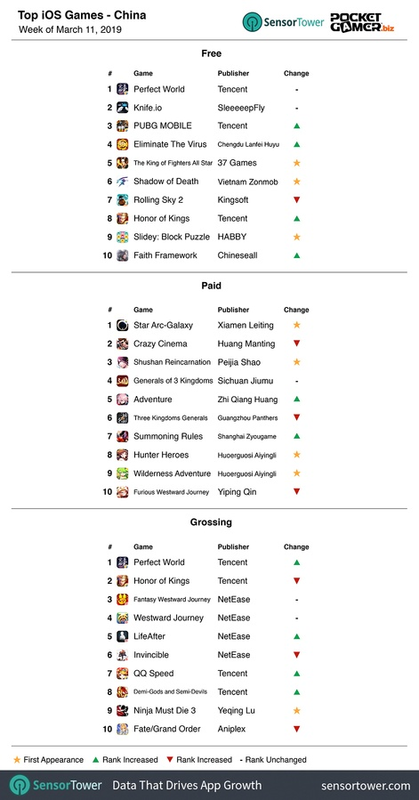 It's happened - a game has dethroned Tencent's Honor of Kings off its perch on top of the Chinese App Store top grossing chart. The new champion? Another Tencent game - Perfect World. Brawl Stars diamonds and gold cheats here are unlimited!